“Now more than ever, we must celebrate the uncensored voices of diverse community members. This is exactly what Odyssey Storytelling has been doing for thirteen years through monthly live shows featuring the true stories of everyday people in Southern Arizona. 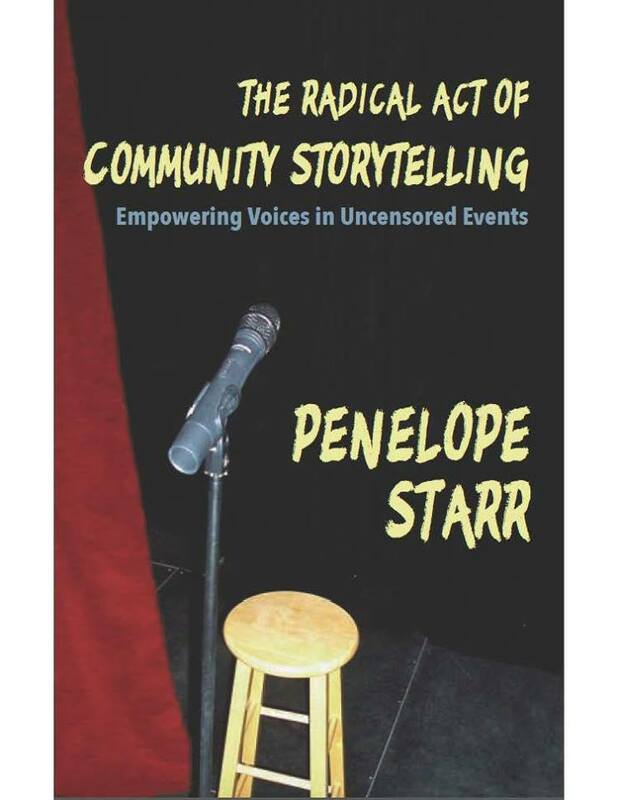 This celebration and fundraiser will be emceed by Editorial Cartoonist and Humor Columnist, David Fitzsimmons, and will feature a reading by Penelope Starr from her newly released book, The Radical Act of Community Storytelling: Empowering Voices in Uncensored Events. This step-by-step guide chronicles Starr’s years growing the community of Odyssey Storytelling. 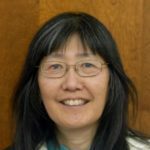 Why did a fifty-eight year old artist decide to take on a small project that turned into a successful nonprofit storytelling organization? What challenges did she face and how did she survive them? How can other communities create their own storytelling events? Experience her joys, frustrations and laughter. The Radical Act of Community Storytelling is packed with practical tips and plenty of inspirational stories. A few favorite tellers take the stage for additional storytelling entertainment. If you love stories, freedom of speech, and want to make sure it continues, come support Odyssey Storytelling.